How Far is Fortune Flora? 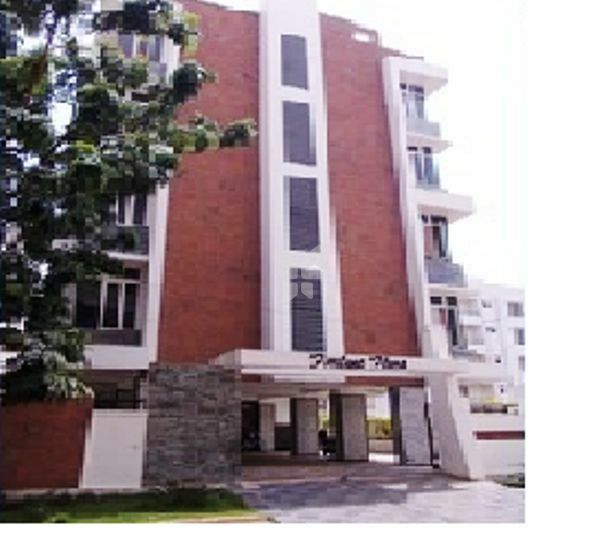 Fortune Flora is one of the popular residential developments in Saidabad, neighborhood of Hyderabad. It is among the completed projects of Fortune Constructions. It has lavish yet thoughtfully designed residences in 1 Blocks. Doors : Main door is polished teak wood frame and teak wood shutter with brass fitting. Internal doors in teak wood frames with termite proof, water proof one side teak finish flush doors. Windows : Teak frames with shutters in teak with safety grills and necessary fittings. Flooring : Marble slab flooring or vitrified in all rooms and kitchen with skirting. Kitchen : Cooking Platform in granite and ceramic tiles dado up to 2' height,2 taps in kitchen with separate connections. Toilets : Hot and cold water mixtures with over head shower in each toilet with geyser provision. Ceramic tile anti-skid flooring and ceramic tile dado up to height of the door in each toilet. One wash basin in dining and one in each toilet, western W.C. in attached toilets. Indian W.C. if requested in common toilets. Premium quality C.P and sanitary fittings. Electrical : Modular Switches and concealed copper wiring with ample light, power fan telephone, cable internet and T.V.Points,including power point for washing machine, one A/c point in each bedroom. Generator Standby generator for lift, common lighting and five points in each flat shall be provided. Water : Drinking water connection of at least 1" shall be provided for sump to overhead tanks. Sewage : A separate sewage line shall be connected from the building to the nearest manhole. Car parking : A sheltered car parking shall be provided at extra cost. Electricity : Electricity connection with separate transformer of suitable capacity shall be provided with 3 phase connection for each flat with separate meter.